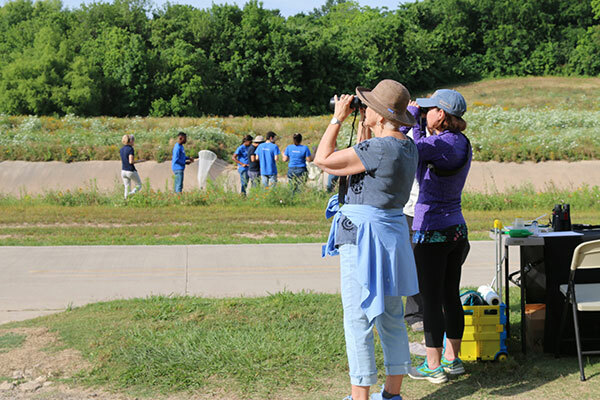 Come join Houston Audubon, The Nature Conservancy, USFWS, and Houston Parks and Recreation Department for a Birding and BioBlitz event on April 27 at Stuart Park. The event will be held 9am-12noon. This event will be held in conjunction with the City Nature Challenge, a multi-city competition to find and document the most species of birds, plants, and any other wildlife. Invite your family and friends to join and come enjoy scheduled bird walks, insect netting, iNat tutorials, and fun in the outdoors! The first step is simple: download iNaturalist and set up a free account to use it!